We combine the best of traditional craftsmanship with the latest developments in roofing technology and materials to produce highly resilient roofs that are long lasting and look great. 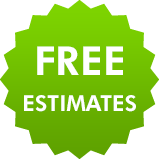 We offer a friendly efficient roofing service which is tailor made to your needs and budget. 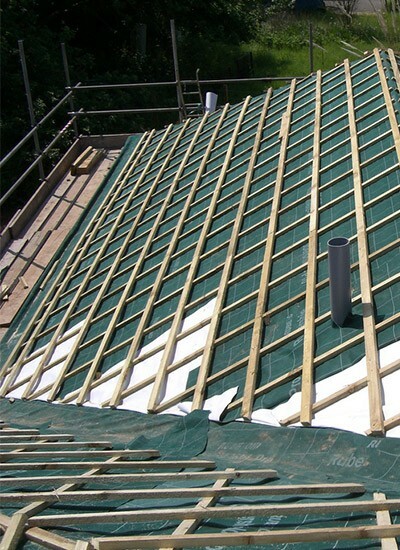 You can rely on our highly skilled and experienced roofers to deliver a neat, professional job every time, whether they are re-fixing a few tiles, repointing your roof ridge, installing velux windows or constructing a brand new roof. 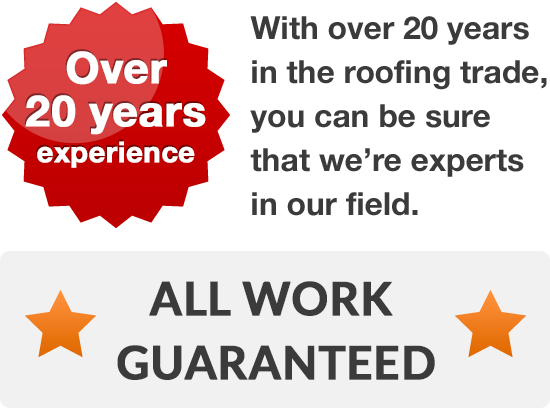 We will listen carefully to what you need and send a skilled experienced roofer out to your property to give you expert information and advice. With us you can rely on getting a friendly and speedy response to your enquiry, personal service and unbeatable workmanship. For a free no obligation quote just phone 01925 204 875. You won’t regret it.